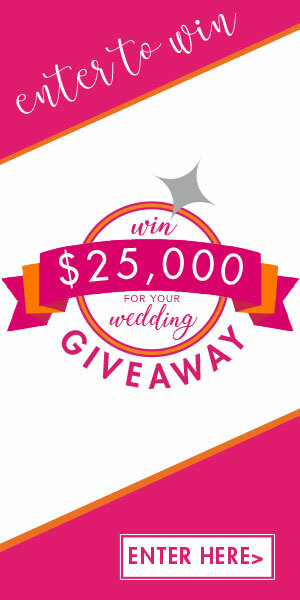 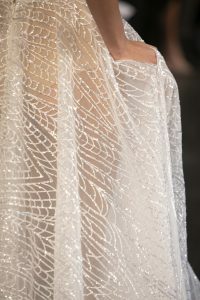 Founded in 2004 Berta Balilti created BERTA. 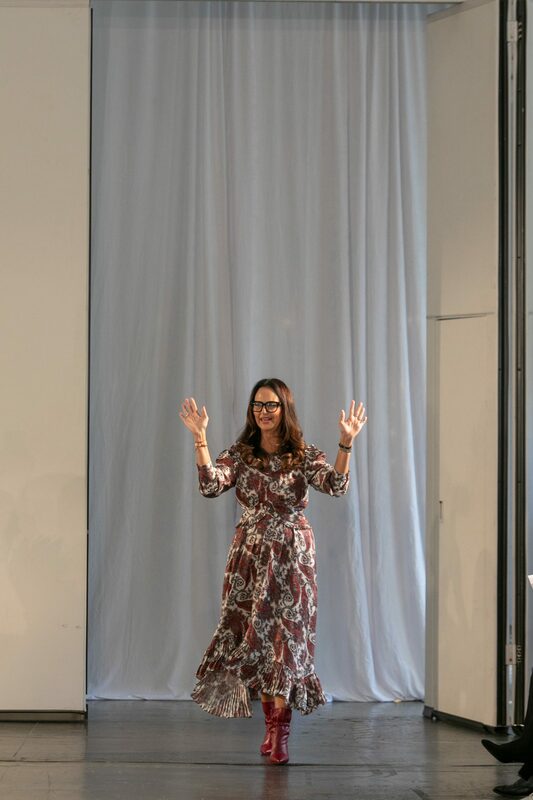 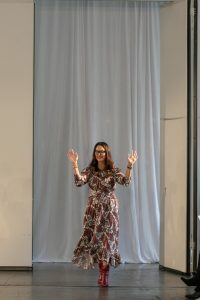 In over 150 retailers around the world, Berta Balilti shows off her modern innovative designs. 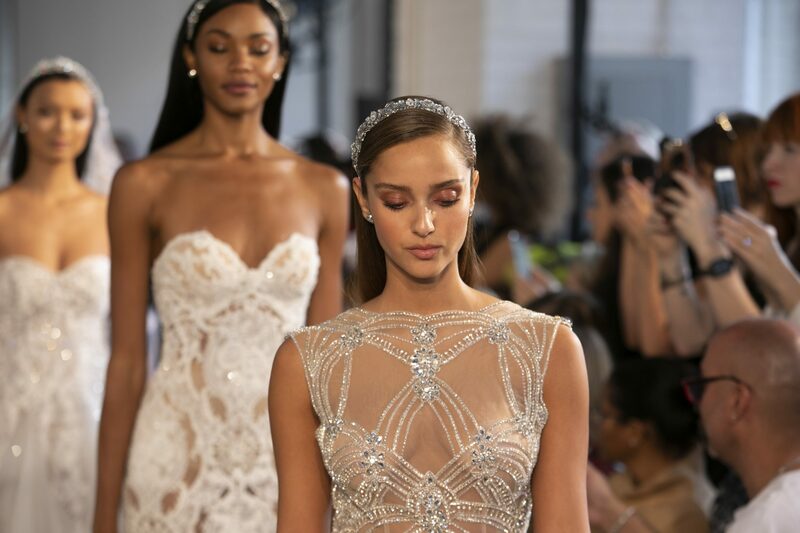 Commented by Vogue and ELLE, “Berta is considered today as one of the worlds top notch designers for bridal and evening wear”. 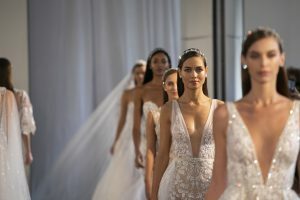 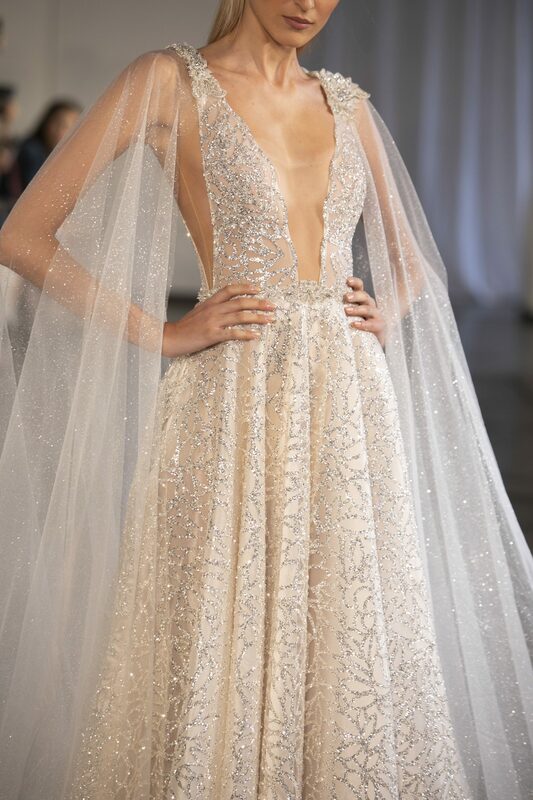 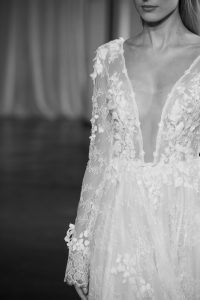 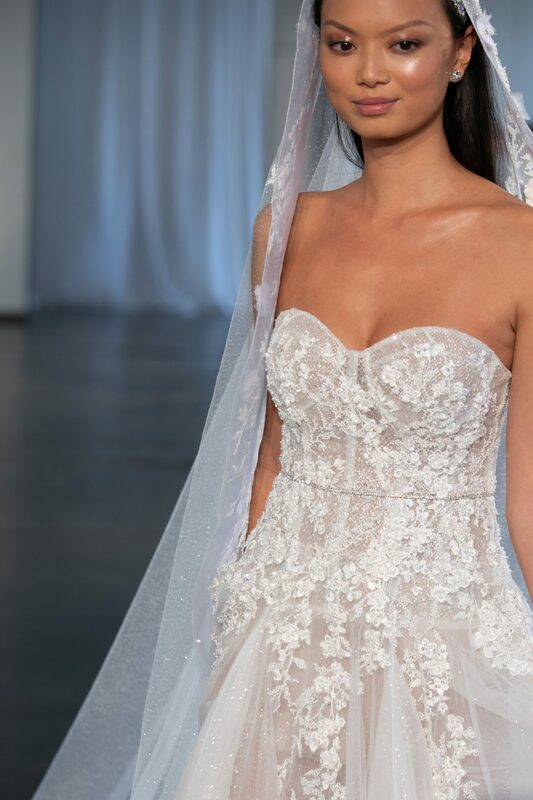 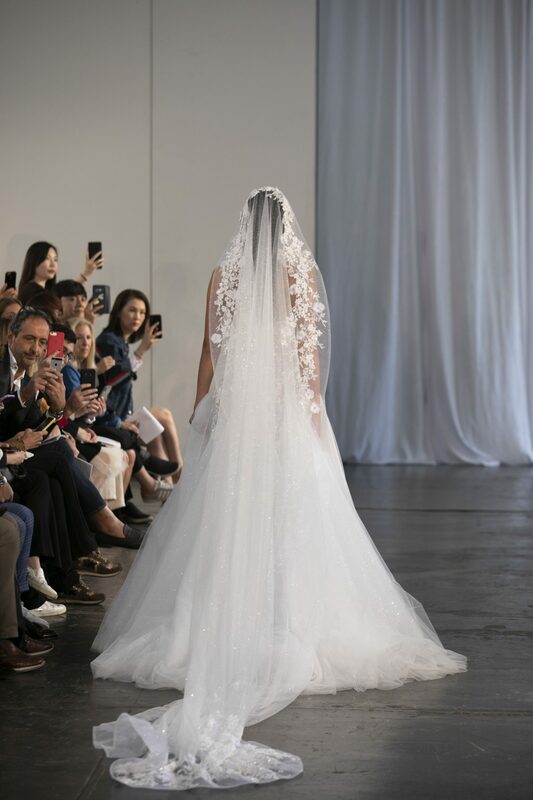 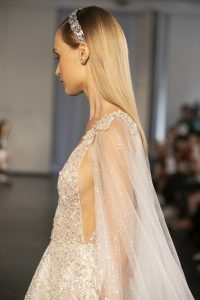 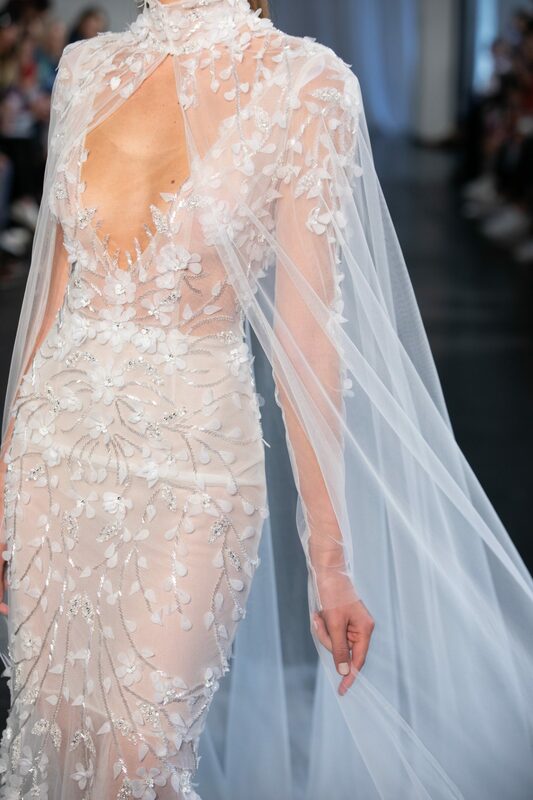 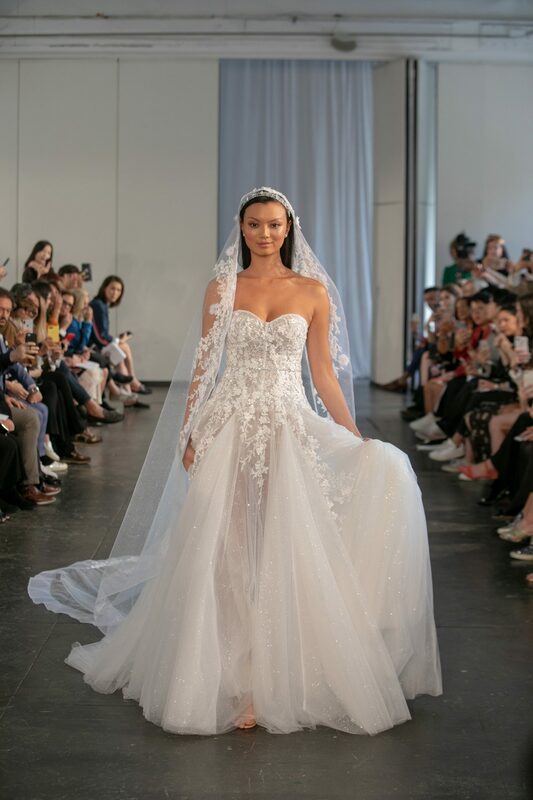 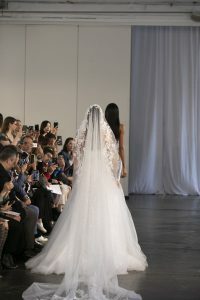 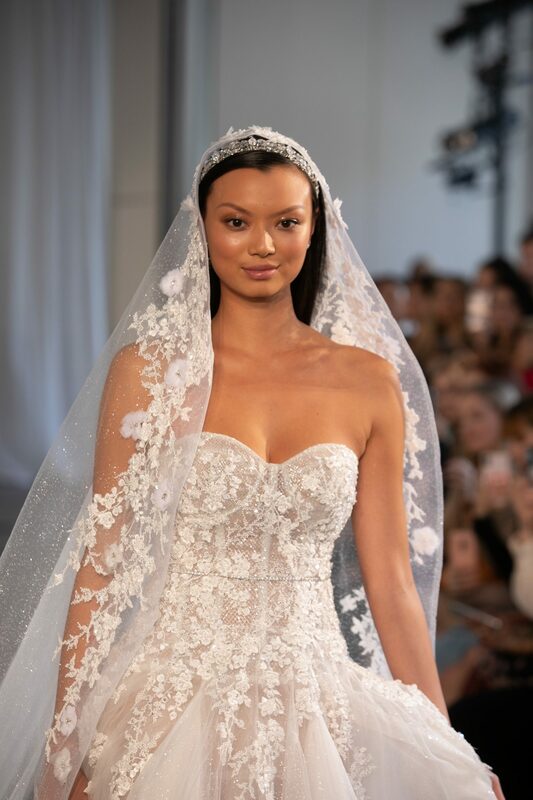 This powerhouse of BERTA Fashion has brides all over the world want one of BERTA unique designs. 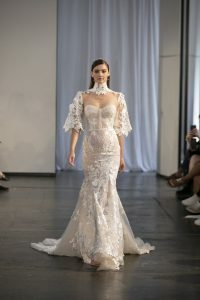 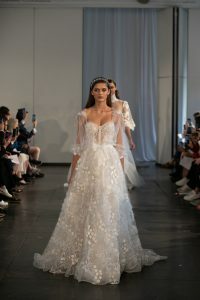 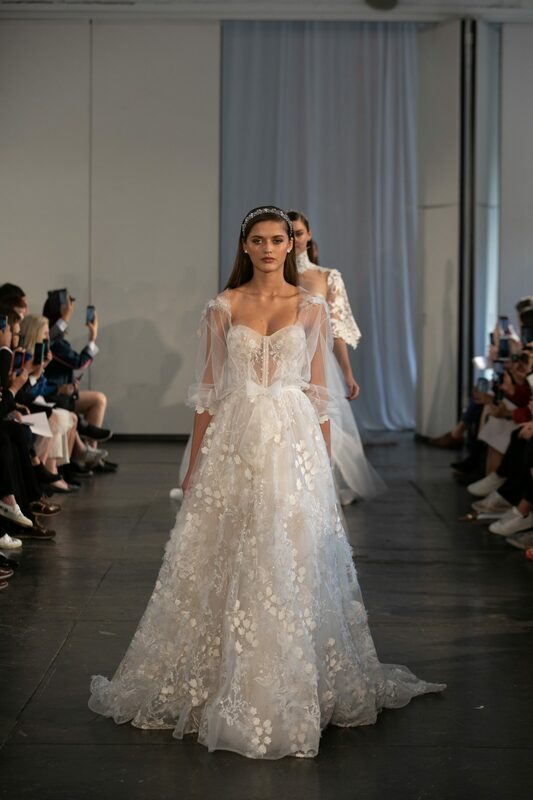 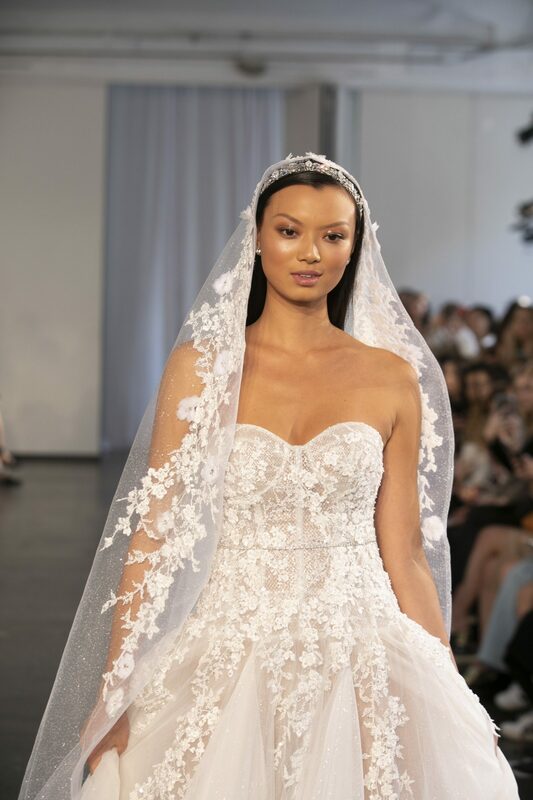 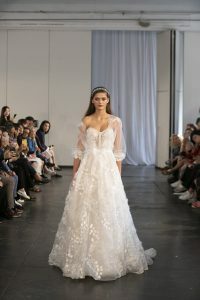 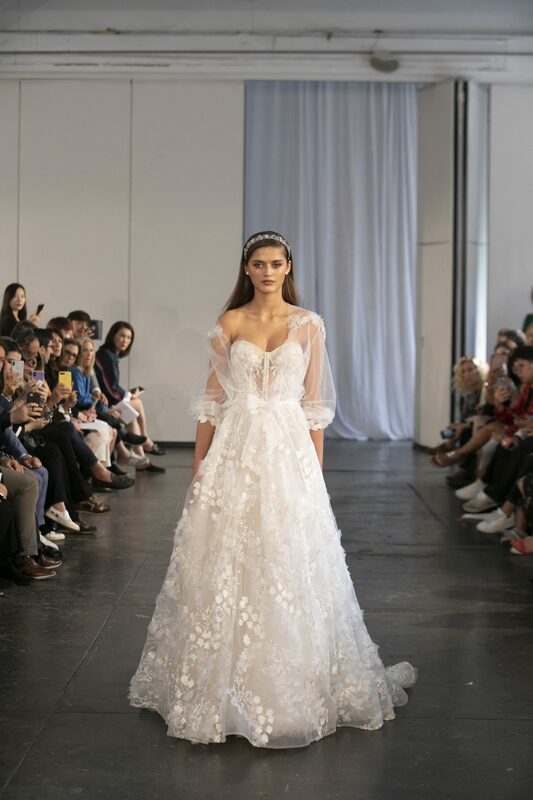 Berta’s affordable high-quality designs stand out in the fashion industry, her ready to wear designs are becoming one of the hottest names in the bridal wear scene. 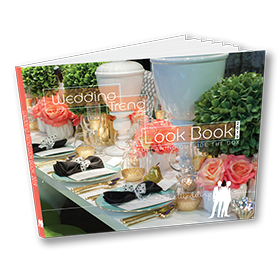 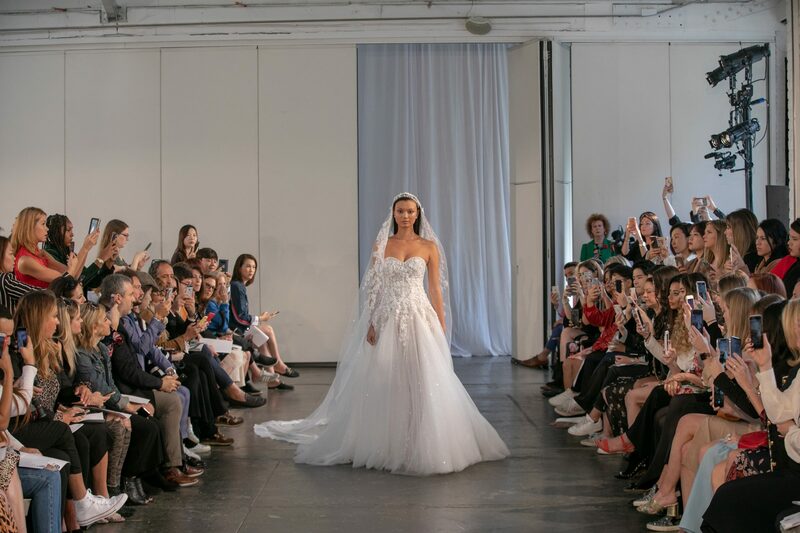 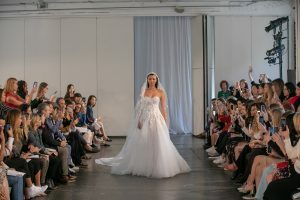 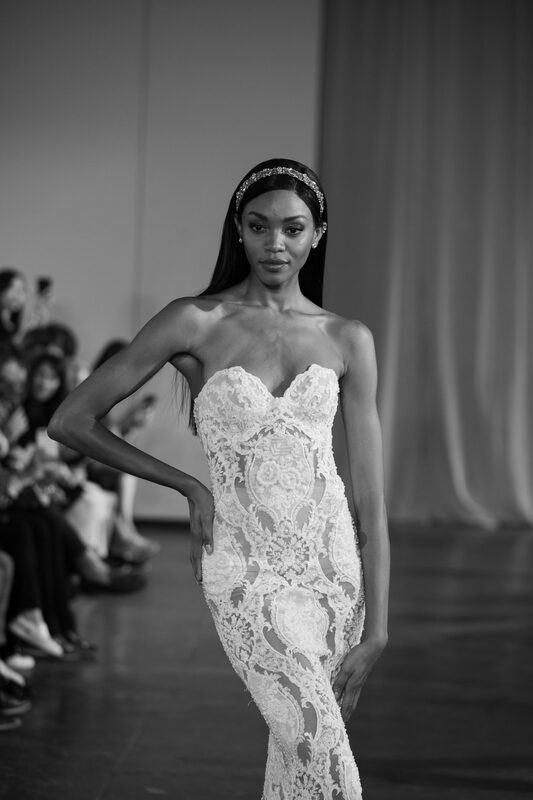 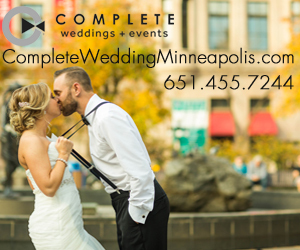 Check out her luxury bridal line straight from New York Bridal Fashion Week.